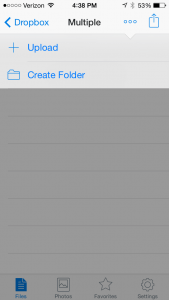 For PinPoint users on the Cloud, there are numerous ways to add files into your Dropbox folders that are swept up by ARIE on an iOS device through mobile scanner apps. 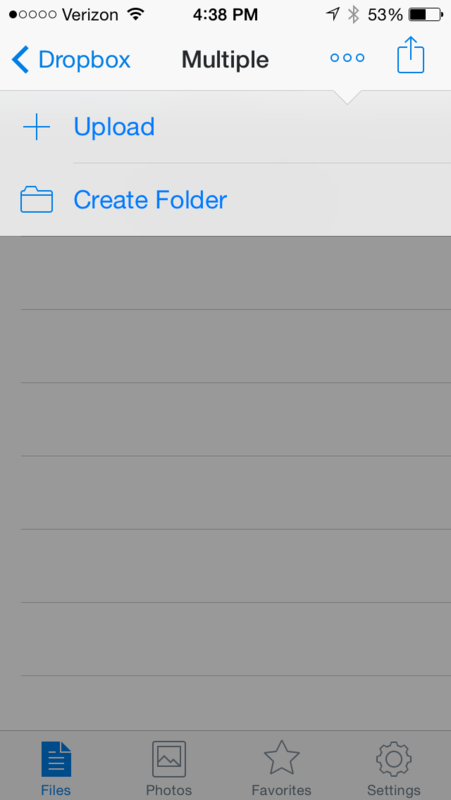 Using the Dropbox app on the iTunes store, you can add documents to your Multiple, Single, Native, Direct, Named, and Batch folders. Click on the Upload button to add anything from a photo stream (take a picture of a document and add to the folder of your choosing. Beyond the Dropbox app, there are numerous options available that add additional features that Dropbox does not provide. 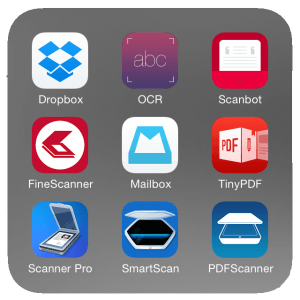 Scanner apps have features such as adjusting keystone to ensure a clean, rectangular document, enhancements to make sure a document is readable, and multiple file formats. If a file is placed into a Dropbox folder that ARIE is sweeping, the file will be brought into PinPoint. With plenty of options out there to accomplish that task, you can choose an app that works best for your needs. Droid users: nothing to worry about – Dropbox is available on the Google Play App Store, and there are scanner apps out there for you as well.